Intel Authenticate verifies identities by using a combination of up to three hardened factors at the same time: “something you know,” such as a personal identification number; “something you have,” including a mobile phone; and “something you are,” like a fingerprint. IT can choose from multiple hardened factors of authentication that are based on company policies, and no longer has to rely solely on employees remembering complicated passwords. Intel Authenticate is compatible with Microsoft Windows 7, 8 and 10, and is available for customers to preview. 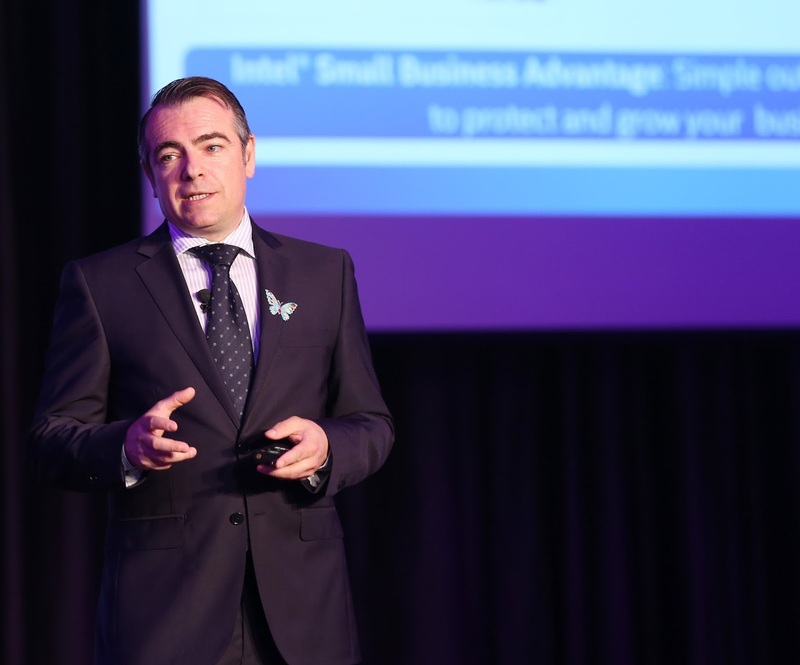 For small businesses, Intel is offering Intel Small Business Advantage (Intel SBA), an easy-to-use solution to help small business owners protect and grow their company. It provides small business owners with an easy and centralized way to connect and share information coupled with automatic security and maintenance updates. 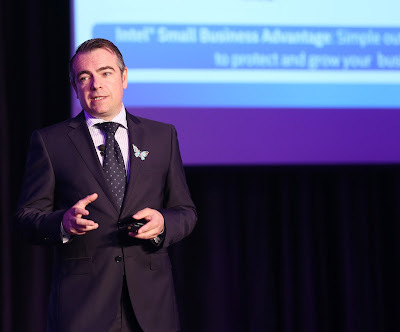 Intel SBA includes collaboration features, such as chat and file share, coupled with security capabilities, like the USB blocker, to help keep small business owners in control of their data.